We challenge you: Optimise your diet! Create a diet which is healthy and as sustainable as possible. Below you will find instructions on how Optimise your diet! works. Optimise your diet! 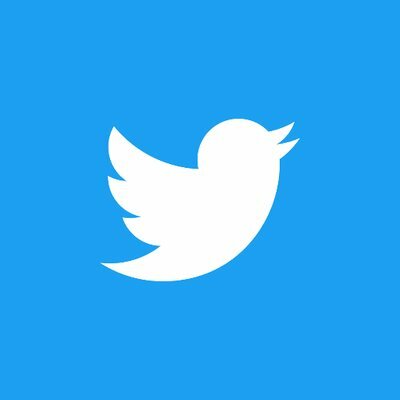 works best on a laptop or desktop computer. Start to optimise your diet by adapting the amounts of ingredients in the diet. The quantity of ingredients is indicated in grams per day. You can change the amount of ingredients with the slider or fill in the quantities manually. By adapting the amounts of ingredients the nutritional values and carbon footprint of the diet will change. You will see the three graphs will move: nutrients, the nutritional balance of the diet and the carbon footprint will change. The goal is to create a diet, which contains all nutrients within the nutritional boundaries, and has the lowest carbon footprint as possible. Please note: you can only submit a diet which is within the nutritional boundaries. However, it is possible that you create a diet which is not realistic or feasible. Optimise your diet! has been created to show that, by optimisation, certain diets can become more sustainable and still meet nutritional values. The tool is inspired by Optimeal®, which is a more comprehensive tool that enables to grasp the full picture of healthy and sustainable nutrition. On the left side you see a pie chart which indicates the contribution of the various ingredients to a certain nutrient. The graph shows the results per nutrient. To see another nutritient you can select different nutritient via the drop-down menu. The graph in the middle shows the boundaries of the nutrients. 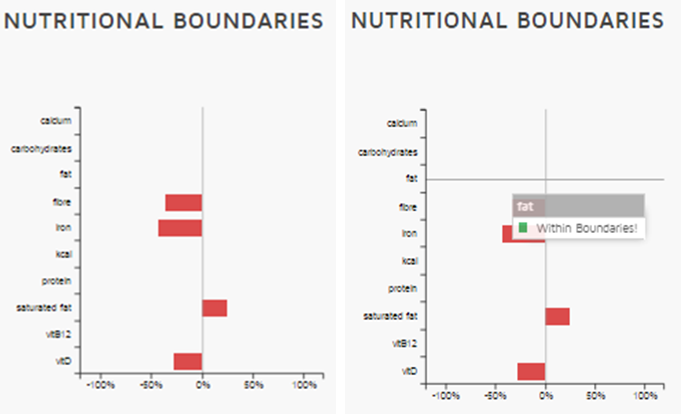 Here you can see whether your diet is within the nutritional boundaries. The graph shows which nutrients are within the boundaries (green) or outside the boundaries (red). By moving you mouse over the graph you will see which ingredients are within the boundaries (green). 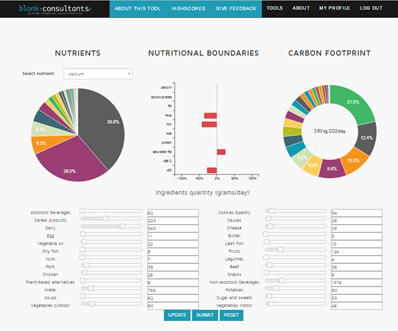 The graph on the right shows the contribution of the various ingredients to the carbon footprint of the diet. Here you can see which ingredients of the diet you have created, have the biggest impact. Move you mouse over the graph to see the specific ingredient. 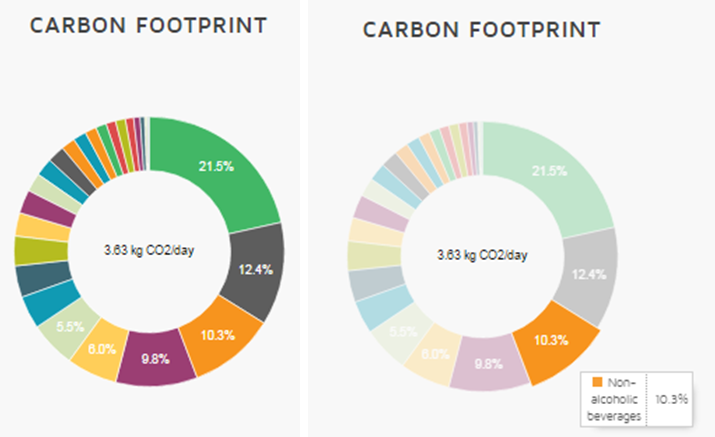 In the middle the total carbon footprint in kg CO2/day is indicated.